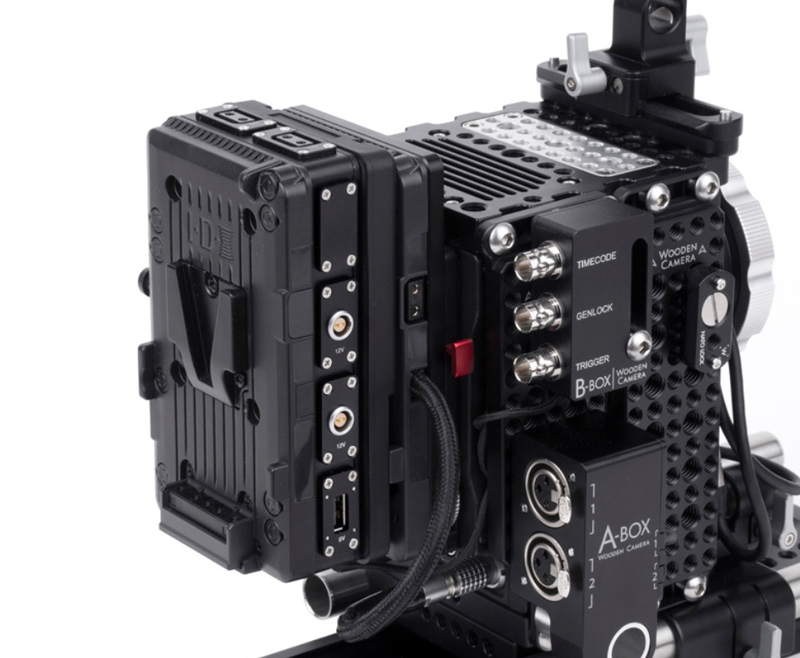 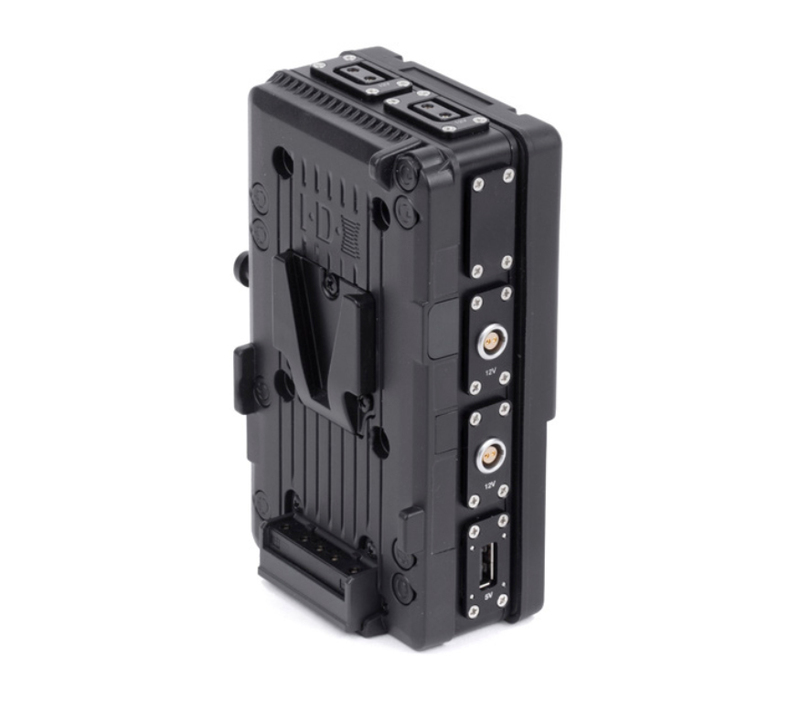 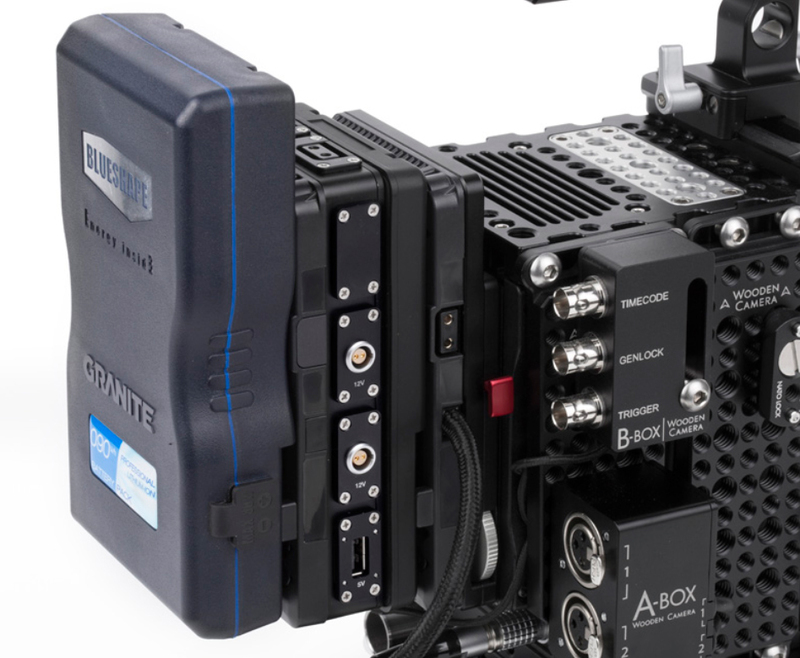 Produktinformationen "Wooden Camera D-Box (2pin LEMO Kit, V-Mount)"
D-Box (2 Pin LEMO Kit, V-Mount) is one of the most popular combinations of connectors including (2) 2 Pin LEMO, (2) D-Tap, (1) USB, and a male V-Mount on one side and female V-Mount on the other. 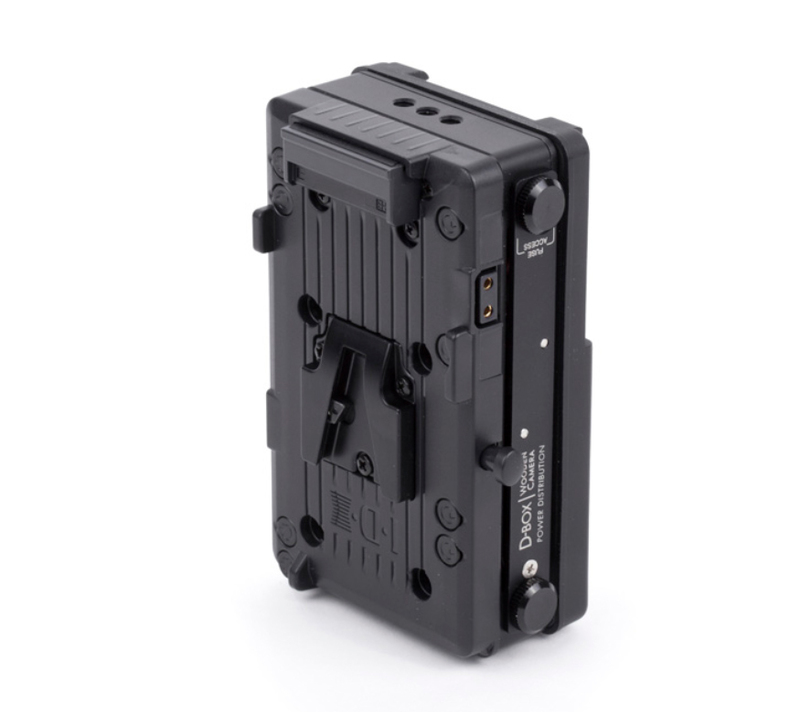 Fits between any V-Mount battery plate and V-Mount battery. 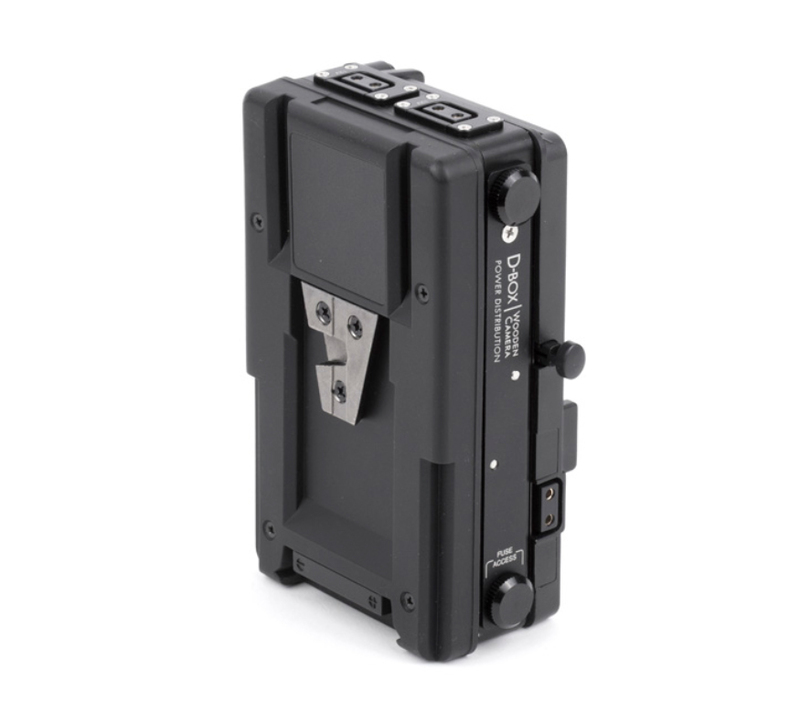 Weiterführende Links zu "Wooden Camera D-Box (2pin LEMO Kit, V-Mount)"
62,00 € * mit MwSt.